Two weekends of Bring A Friend Shopping events this year! Mark you calendar for November 6-8 and 13-15. The traditional 2000 shopping bag will be November 7. Raffles, giveaways, special offers, entertainment and more! Settlers Green is hosting a Pumpkin People Decorating Challenge with a cash prize of $500 to help jump start the annual Jackson Area Chamber of Commerce’s Return of the Pumpkin People Contest. Settlers Green is calling to the community to join in on the spirit of autumn in the Mt. Washington Valley by entering the 2nd Annual Settlers Green Pumpkin People Decorating Challenge. We have prepared 20 Pumpkin People Kits that include a wooden structured body and one large pumpkin, it is then up to the contestant to bring the pumpkin person to life. Displays will be a part of the official Settlers Green Pumpkin People judged in the Jackson Chamber’s Return of the Pumpkin People Contest. We welcome individuals from the community, local businesses, nonprofits and schools to compete along with the stores at Settlers Green and Settlers Crossing. Competitors can get as creative as they want in expressing the message of their nonprofit, business or store. The Grand Prize is $500 cash. Runner-up prizes include gift certificates to Brandli’s Pizza Grille, Black Cap Grille and more. Register with Events Manager Laura Tuveson at Settlers Green by Friday, September 18. Decorating for the Settlers Green Pumpkin People Challenge must be complete by Thursday, September 24 at 9 a.m. Voting will take place starting at 9 a.m. on Friday, September 25 through the Fall Festival event at Settlers Green on Saturday, September 26. Displays will remain up and will be put to a vote in the official Return of the Pumpkin People Contest through October 31. If you are interested in competing, contact the Event Manager Laura Tuveson at 603-356-7031 x100 or laura@ovpmanagement.com to get a registration form. Settlers’ Green is psyched to announce a radio campaign on Conway Magic 104.5 with giveaways every time a Taylor Swift song plays. The campaign starts Wednesday, June 3, and leads up to the Summer Solstice Sizzle event taking place at Settlers’ Green Outlet Village on Saturday, June 20, where shoppers will have a chance to enter to win a pair of tickets to see Taylor Swift live, in concert this summer. Tune in to the airwaves on Magic 104.5 starting Wednesday, June 3, and listen for the hits “Shake It Off,” “Style,” or “Blank Space.” Listeners will have the chance to win a $10 Settlers’ Green gift certificate when “Style” plays, a free milkshake at Kaity’s Big Chill when “Shake It Off” plays, and a $10 Starbucks gift card when “Blank Space” plays. In addition, Magic 104 will be giving away a Magic 104 Prize Pack every time Swift’s new hit, “Bad Blood,” plays. Radio winners will be entered automatically into the drawing for the concert tickets. The only other way to enter to win the concert tickets is to be at Settlers’ Green on Saturday, June 20 at the Summer Solstice Sizzle event taking place from 10 a.m. to 2 p.m.
For more information on the Concert Ticket Giveaway and Summer Solstice Sizzle, visit settlersgreen.com or contact Laura Tuveson at 603-356-7031 x100. Settlers’ Green Outlet Village, located in North Conway, New Hampshire, is a 60-plus store outlet center with brands including Coach Factory, J. Crew Factory, Banana Republic Factory Store, Nike Factory and more. It hosts seasonal and holiday events throughout the year. See more at settlersgreen.com/events. Expect back-to-back weekends of great sales as many of the stores at Settlers’ Green host the first sidewalk sales of the summer season, starting May 15-18 for Canada’s Victoria Day Weekend followed by another four-day stretch of sales from May 22-25 for Memorial Day Weekend. Adding to the spirit, Settlers’ Green Customer Service will giving away national flags to shoppers on each holiday weekend. Customer Service is located at Suite C13 near Brandli’s Pizza Grille. Flags available first-come, first-served while supplies last starting at 10 a.m. on each Saturday (May 16 & 23) of the holiday weekends. The Holiday Tree Festival taking place at Settlers’ Green on December 6 from 10 a.m. to 2 p.m. is having some adjustments due pending inclement weather. The horse-drawn sleigh rides and Cranmore mini tubing park have been cancelled. These activities will not be rescheduled. Free hot chocolate and candy canes will be available at Customer Service from 10 a.m. to 2 p.m. and Santa will arrive at Customer Service at 10 a.m. until 10:30 a.m. From there he will travel to the stores to see who is being naughty or nice. Santa will also be at the North Pole, located near Jockey Outlet, from 10 a.m. to 2 p.m. on Saturday for Photos With Santa for $12, sponsored by the Kiwanis Club of North Conway. There are more than a dozen holiday trees decorated at the Gazebo and participating Settlers’ Green stores. Be sure to check those out from now through the end of December. Thanks to all that participated in the community and among our stores! This will be the last issue in 2014 of Shop Talk. We hope this newsletter has provided shopping tips and ideas throughout North Conway, NH, along with local event listings, shopping packages and more. But wait! There are still weeks of holiday shopping left in Mt Washington Valley! The Mt. 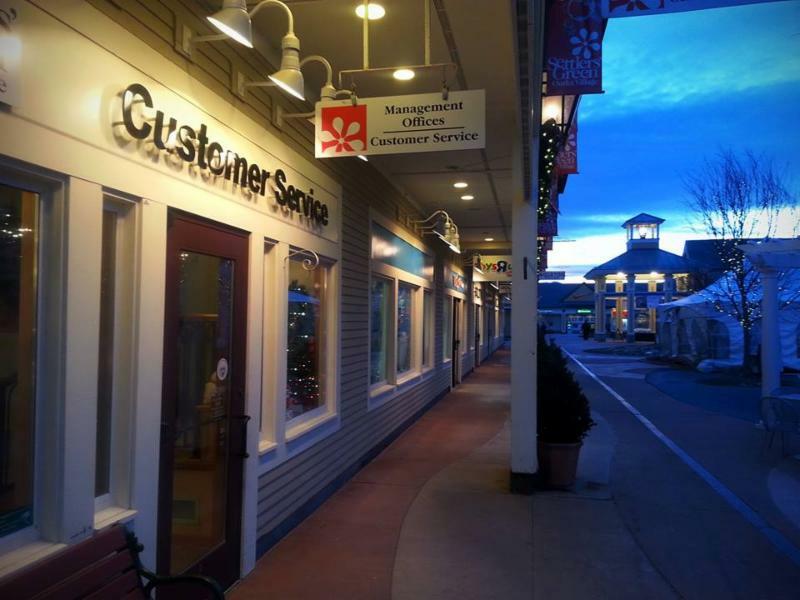 Washington Valley Chamber of Commerce, Settlers’ Green Outlet Village and The Shops of North Conway Village look forward to welcoming you up for your holiday getaway and last minute shopping. As you know, you’ll find everything you need for those last few gifts in tax-free North Conway, NH! 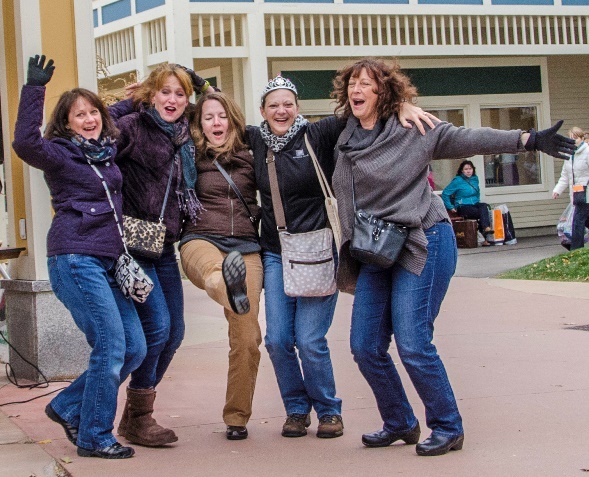 Sign-up for E-Traveler newsletter for all the insider tips on an MWV vacation! ‘Tis the season for holiday shopping events, artisan fairs and more. Get ready for the holiday season with all that North Conway has to offer with their special events listed below! Dec. 4, 9, 11, 16: Settlers’ Green Local’s Night Shopping Event. Dec. 6: Holiday Tree Festival and Decorating Contest at Settlers’ Green. Dec. 7: Annual Holiday Craft Fair at Stone Mt. Arts Center. Dec. 10: Local Artisan Night at Delaney’s Hole in the Wall! Dec. 11: Adult Shopping at the Toy Chest with wine, hors d’oeuvres, raffles and specials and discounts, 6-8pm. Dec. 13th:Holiday Boutique at the North Conway Community Center presented by the Mountain Garden Club. 18th Annual Inn to Inn Cookie Tour. Dec. 20: Holiday Open House at the Good Beer Store. Dec. 20: Annual Solstice Open House at Fields of Ambrosia. Dec. 21: Santa Claus will be visiting the Toy Chest from 11-2:00pm. 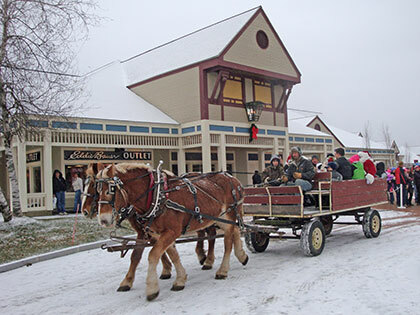 Dec. 12, 26, 27, 28, 29, 30, 31, Jan. 1, 2, 3: Holiday Train at Conway Scenic Railroad. Red Jacket Mountain View Resort. Enjoy this hotel’s shopping packages that coincide with the shopping events at Settlers’ Green and include a two-nights stay, a Shopping Survival Gift Bag, a Settlers’ Green Coupon Book, and wrapping supplies. Bienvenue de la Vallee du Mont Washington! Join Amy Quigley as she takes you on a shopping adventure in North Conway, NH to find your one-of-a-kind gift for everyone on your list at a tax-free price! Dec. 6th: Holiday Tree Festival at Settlers’ Green Outlet Village! Join Settlers’ Green for a day of holiday cheer and holiday shopping with their Holiday Tree Festival! If you live in the Mt. Washington Valley you will love Settlers’ Green local’s night shopping event throughout December. Settlers’ Green Customer Service will be hosting free tote giveaways to the first 20 shoppers each week. Enjoy special offers, $500 in raffle prizes and more. Save your receipts, if you spend $100 or more, come to Customer Service to get a free 4-Piece Cocktail Plate Set from Royal Doulton. This holiday season let the grandparents take a break from spoiling the little ones andgo ahead and spoil them yourself. North Conway, NH has so many options when it comes to shopping for your family, all at a tax-free price. Shop for the perfect gifts for the whole family and you’re sure to find something grandma and grandpa never thought to ask for.For more What’s Hot gifts for grandma and grandpa, click here. If your grandmother of grandfather relishes their quiet time, just as much as they enjoy spending time with the little ones, treat them to a new book. White Birch Books in North Conway Village and Books A Million (BAM!) 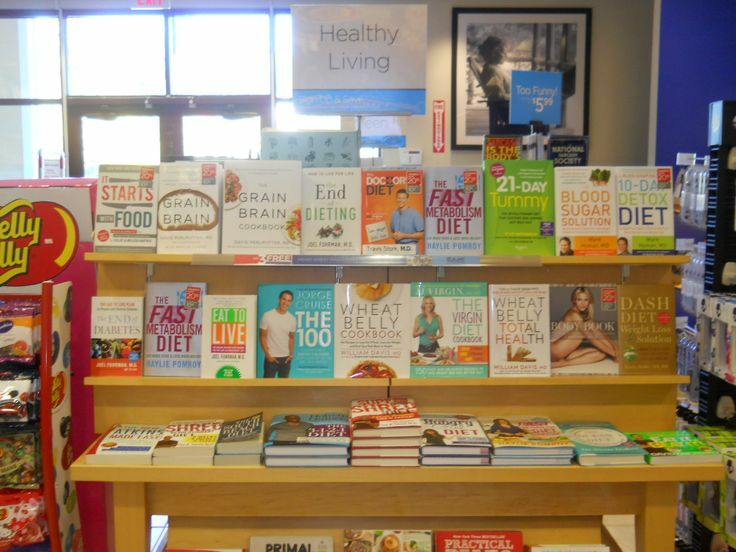 in Settlers’ Crossing offfer a wide selection of classic and new release reads to help them relax and unwind. Let grandma or grandpa take a trip down memory lane with retro candy at Zeb’s General Store. They will enjoy reminiscing while savoring candy such as Necco Wafers and licorice at Zeb’s incredible “penny” candy the largest candy counter in New England, located right in North Conway Village. How do you buy a gift for that person who has everything? When it comes to the senior members of the family, it’s often harder to find the perfect gift. After all, with many holiday seasons under their belt, they probably have a dresser full of ugly Christmas sweaters, holiday ties and homemade gifts dating back to your elementary school days. The toughest person to find the ideal holiday gift for on your list are often Grandparents. But fear not! 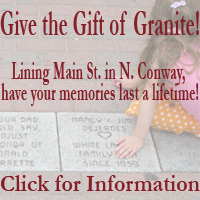 Some great gift ideas for the senior set can be found right in North Conway, NH. Soyfire Candle, right in North Conway Village, also offers an array of great-smelling scents to help make the whole house smell like pumpkin spice, apple cider or homemade cookies, just in time for the holidays. Zeb’s General Store, also in North Conway Village, and Yankee Candle in Settlers’ Green Outlet Village have great selection of holiday and every-day candles plus home decorations to help make their house even cozier. Hot Looks at a Tax-Free Price! Make North Conway, NH your one-stop shopping destination this holiday season. Offering both a wide array of independently owned boutique shops in North Conway Village and name-brand outlet stores, all at a tax-free price, you’re sure to find the one-of-a-kind gift for everyone on your list. And this year, shop localb y visiting the locally-owned stores in North Conway Village. It can’t get more closer to home than New Hampshire made, and many stores throughout North Conway feature New Hampshire products, ensuring that your holiday spending is going directly to local artisans, crafters, bakers, retailers and more.For a complete list of Made in NH items in North Conway Village, click here. If you or someone you love is a discerning decorator and loves unique finds to display in the home, visit the League of NH Craftsmen. Every item in this shop is made by a New Hampshire juried artist. 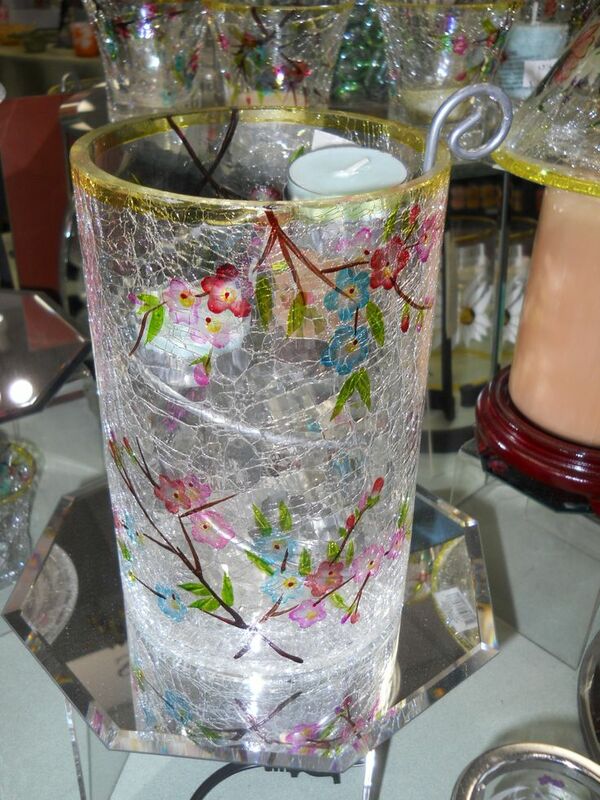 You will find beautiful pieces from pottery to jewelry to artwork and woodworks and more. 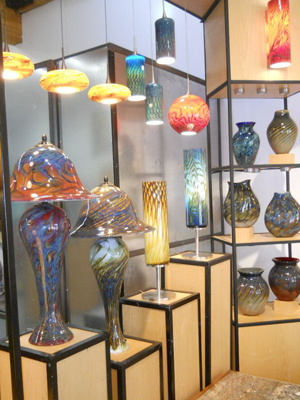 The League is also home to the glass-blowing Studio, Earth and Fire, with the artist on the premises creating unique and intricate works from lamps to bowls to decorative pieces and more. Local bag-makers, Sally Bags, are made right in Conway and available at Assets Jean Co. and The Handcrafter’s Barn both in North Conway Village. These bags come in durable and beautiful fabrics, colors and prints. With many different sized purses to choose from, you will find a pocketbook or bag to fit any need. Shop and Snap! Submit Photos and Win Gift Certificates! #ShopMWV. Happy Shoppers at Settlers’ Green! Twitter and on your Instagram account, tagging #ShopMWV. Tag your shopping adventures on Instagram and on our social media sites and you could win gift certificates to local shops and restaurants! Our “Harvest to Holiday” season is full of tax-free shopping specials to help you get a head-start on your holiday shopping! Nov. 19-28: Black Friday Appliance Sale at Home Depot. Nov. 21, 22, 23, 28, 29: Festival of Trees and entertainment. Nov. 22: White Mountain Waldorf School Winter Craft Faire. Nov. 27: Plan Your Thanksgiving holiday in North Conway! Nov. 29: Settlers’ Green Outlet Village is featuring a Thanksgiving Night Shopping Event on Thursday, Nov. 27, from 7:00pm to 1:00am. Select stores will be opening on Thanksgiving Night and Settlers’ Green will be hosting special giveaways at their Customer Service Office from 7:00pm. to 1:00am. Nov. 29: Santa Claus is coming to Settlers’ Green. Nov. 29: Great Glen Trails Craft Fair, raffle and bake sale. Stay within walking distance of Settlers’ Green Outlet Village and just a quick drive to the center of North Conway, where you’ll find many village shops. Enjoy one nights lodging, two canvas gift totes filled with goodies, dinner for two at The Up Country Restaurant, an after dinner treat. Shop hard all day knowing you’ll get an amazing value for your motel room too. On Saturday treat yourself to homemade cookies or toast marshmallows in our outdoor stove. 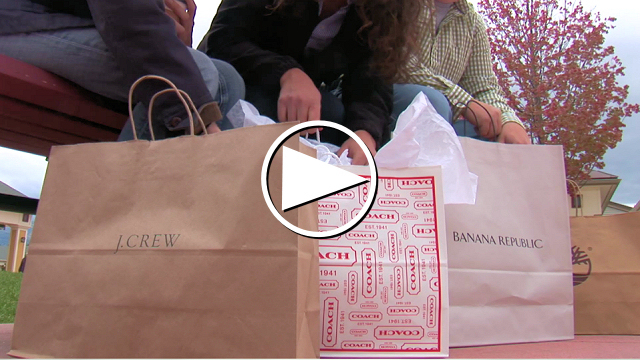 Join Amy Quigley as she takes you on a tour of North Conway stores and outlets and offers a little insight into what makes this tax free destination top of the list for many shoppers. 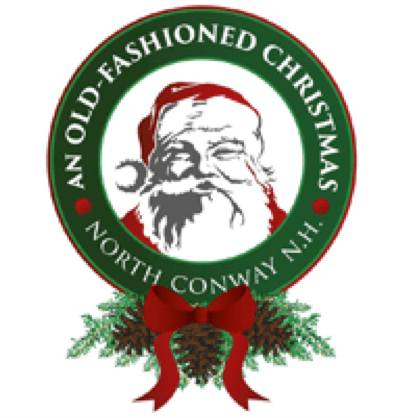 Nov. 29th: Old Fashioned Christmas in North Conway Village! This is a great family-friendly event, with entertainment for any age. Bask in the spirit of a true holiday festival in the classic New England Village of North Conway. Enjoy decorated shop windows and enjoy a meal in one of North Conway’s locally owned restaurants. Other village activities include the Santa’s Holiday Express on the Conway Scenic RR and great Black Friday sales going on throughout North Conway! What’s Hot for Babies and Kids! Here’s your chance to inspire your “inner kid”! You’ll find a wide selection of cute, sweet, cuddly, and educational toys, clothing and stocking stuffers while playing Santa this holiday season. No need to look any further than North Conway, NH where tax free outlets in Settlers Green Outlet Village and unique shops in North Conway Village offer something for every kid on the list.For a full list of kid friendly gifts, click here. If you have a budding scientist or meteorologist on your list, fuel their interest with a gift from the Weather Discovery Center Gift Shop or one of the very cool science kits from Toy Chest or Toys R Us. The holidays are approaching and we know Santa could use some suggestions this year. So we have compiled a great list of gifts found throughout North Conway Village and Settlers’ Green Outlet Village perfect for your newborn, toddler or child. 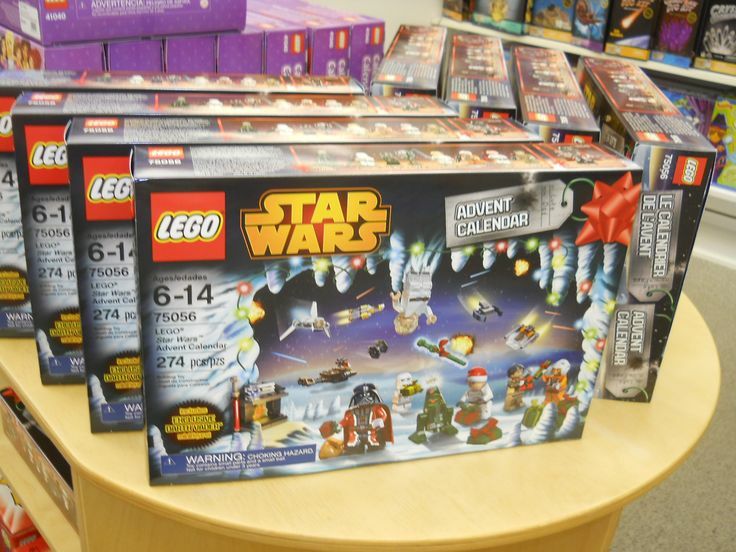 Ring in your holidays with the sound of your children’s laughter as they unwrap presents that are perfect for their budding interests and at the same time, have fun shopping in tax-free North Conway, NH. Click for more “Suggestions for Santa” this holiday season. The Toy Chest, located in North Conway Village, is baby and child mecca with a wide collection of baby toys, rattles and books.. Everything from magnetic Thinking Putty, that changes colors and inspires your child’s creativity to the ever popular Lego Advent Calendar, Lego sets, doll houses and dolls, board games, dress up and robot or science kits. If you have an athlete in the family, stop by Adidas, Nike, Under Armor or Reebok in Settlers’ Green Outlet Village. You will find great deals on athletic wear to inspire confidence on the field, court or ice! LL Bean Outlet in Settlers’ Crossing also has kids apparel from jackets to pants that can withstand your child’s favorite adventure, and with a great guarantee too. 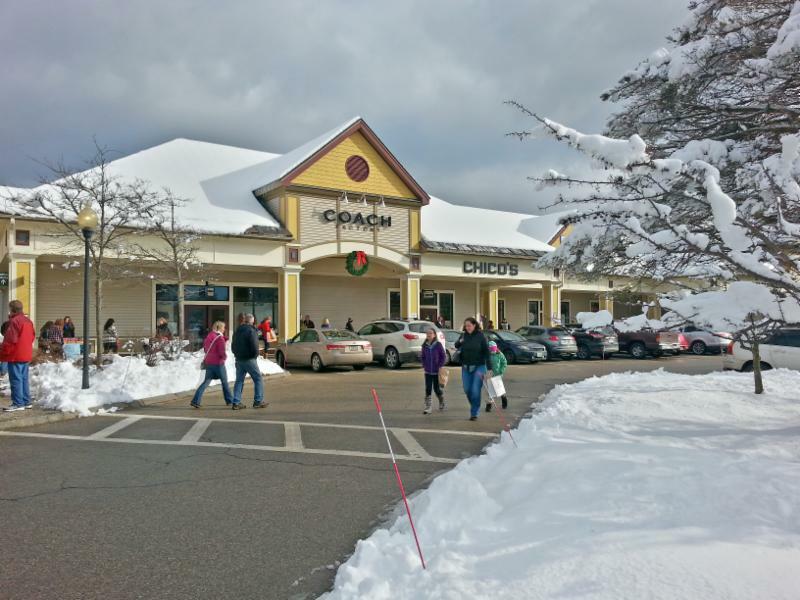 Settlers’ Green Outlet Village and North Conway Village have put together some fantastic Black Friday Sales to help you get a head start on your holiday shopping – all at a tax-free price. Select stores throughout North Conway have special holiday savings for you along with great events commemorating the season. You’ll get all of you hot looks for yourself, friends and family, at a Black Friday Sales-price!Click here for a complete list of stores offering Black Friday Sales. Soyfire Candle in North Conway Village is excited to present 20% of select holiday candle accessories as well as 20% of their featured monthly cider, Apple Cider. Gifts such as these make great hostess gifts, stocking stuffers and wonderful holiday decorations. 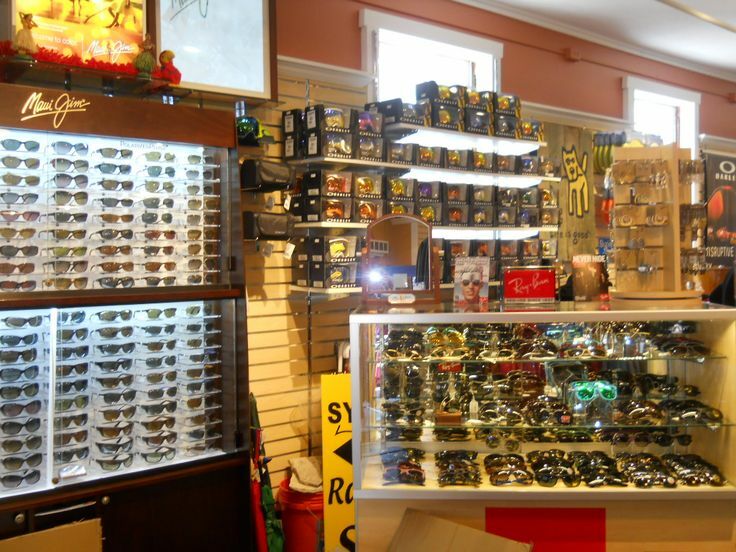 Synergy Sunglasses will be featuring 20% discount off your entire purchase Friday through Sunday of Thanksgiving weekend. 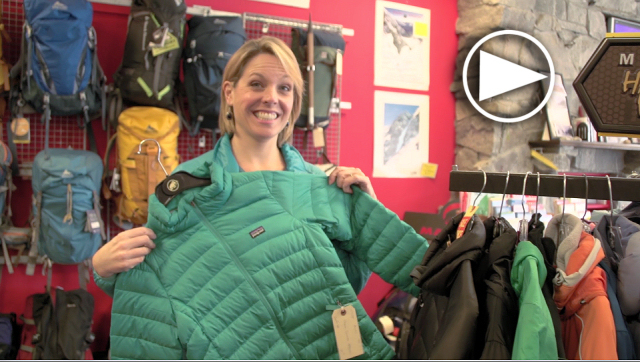 Synergy carries a wide variety of outdoors gear that spans all four seasons. With trendy looks and fun athletic wear. Shop Small in the Mt. Washington Valley! It’s Shop Small Saturday tomorrow, so make sure you join the Mt. 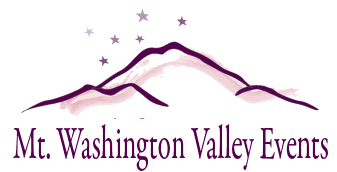 Washington Valley for premier tax-free shopping! Many stores in North Conway Village, Jackson Village and Settlers’ Green Outlet Village are offering Black Friday Sales! Below are a list of just a few of their offerings! 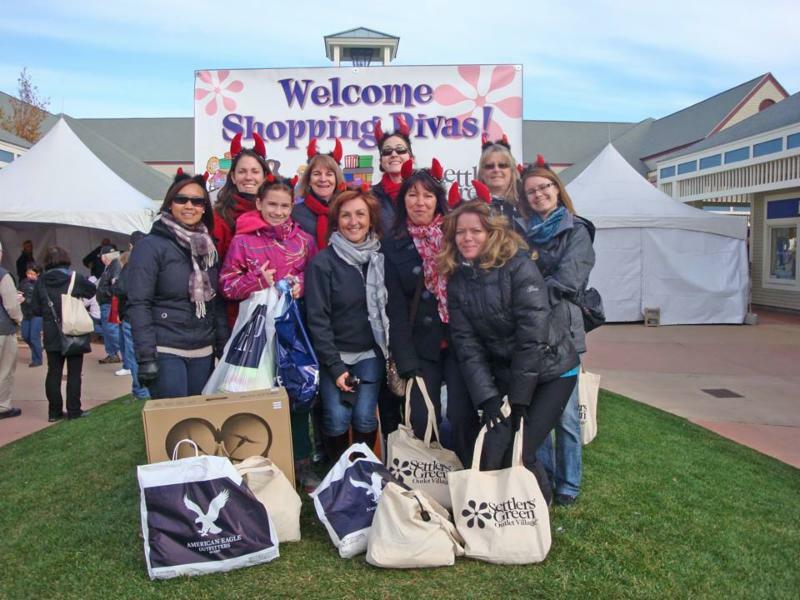 Settlers’ Green Outlet Village and North Conway Village have put together some fantastic Black Friday Sales to help you get a head start on your holiday shopping – all at a tax-free price. Select stores throughout North Conway have special holiday savings for you along with great events commemorating the season. Scroll down for a list of stores and their offerings. The Toy Chest in North Conway Village will open at 7:00am on November 28 with a store-wide discount of up to 20% until 10:00am. The Valley Originals, a band of independent, locally owned restaurants, with many dining establishments in North Conway have their annual “Discounted Gift Certificate” sale going on now! Put together a “Date Night” gift and purchase gift certificates to some of your loved one’s favorite restaurants. The Home Depot located in Settlers’ Corner are featuring Black Friday prices now until November 28th and beyond. Save 25% to 40% on major appliances from washers and dryers to dishwashers and more. The Penguin in North Conway Village is offering an additional discount of 25% off all clearance items. Many items are already 75% off! Look for the red sale tag throughout the store. There you will find a wide array of unique and one-of-a-kind gifts. They are the valley’s exclusive dealer of Alex & Ani, Lenny & Eva, Beatrice Ball and Scout Bags. 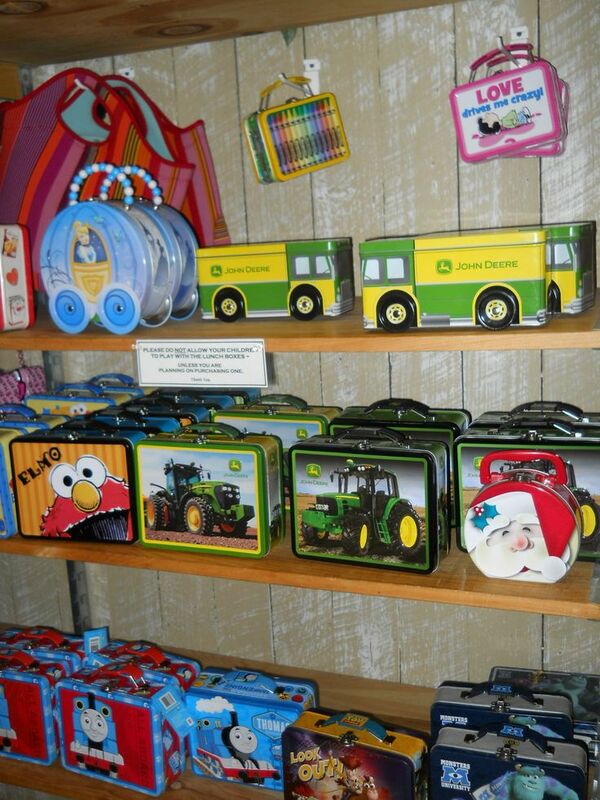 They specialize in books and cards, clothing, old fashioned educational children’s toys, giftware and more. Soyfire Candle in North Conway Village is excited to present 20% of select holiday candle accessories as well as 20% of their featured monthly candle, Apple Cider. Gifts such as these make great hostess gifts, stocking stuffers and wonderful holiday decorations. Assets Jean Co. will be opening up for all shoppers at 8:00am and is featuring 20% of all high-end denim, including brands such as 7 for all mankind, Hudson Jeans, Lucky Brand, Miss Me and Rock Revival as well as 40-50% off their already marked down clearance items. Pearl Izumi in North Conway will be featuring 40% of already marked down items – not including shoes – from 6:00-9:59am sharp. After 9:59am enjoy 20% off already marked down items.